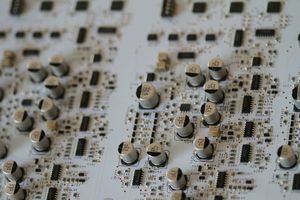 Modulus 002, Hybrid synthesizer from Modal Electronics. 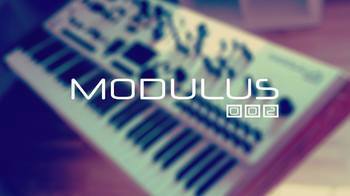 Modulus reopens almost 10 years after Paul Maddox decided to close Modulus Electronics. But this time the company is named Modulus Music. In the 2000s, Paul Maddox manufactured, under the Modulus Electronics brand, the Monowave rackable synth. The company closed in 2005 and Maddox waited almost 10 years to launch a new project. 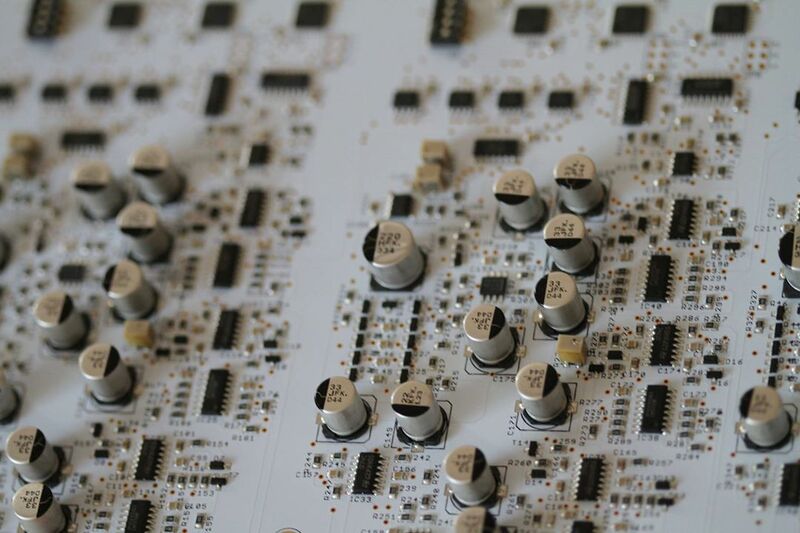 The Modulus 002 is a hybrid analog/digital desktop synth with a keyboard. This is currently all we know about the instrument, but you can listen to a couple of demos at www.modulusmusic.me. Little Bits debuts its Sequencer The new Little Bits module allows for connecting up to 8 outputs and control them in sequential patterns. Dave Smith introduces the Pro 2 synth After a fews days teasing, Dave Smith finally unveils its new instrument, the Pro 2 hybrid mono synth.